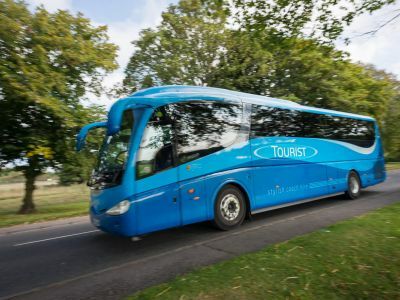 Tourist Coaches have been operating in and around Wiltshire since 1920 and still remain the coach operator of choice for both our new and existing customers. 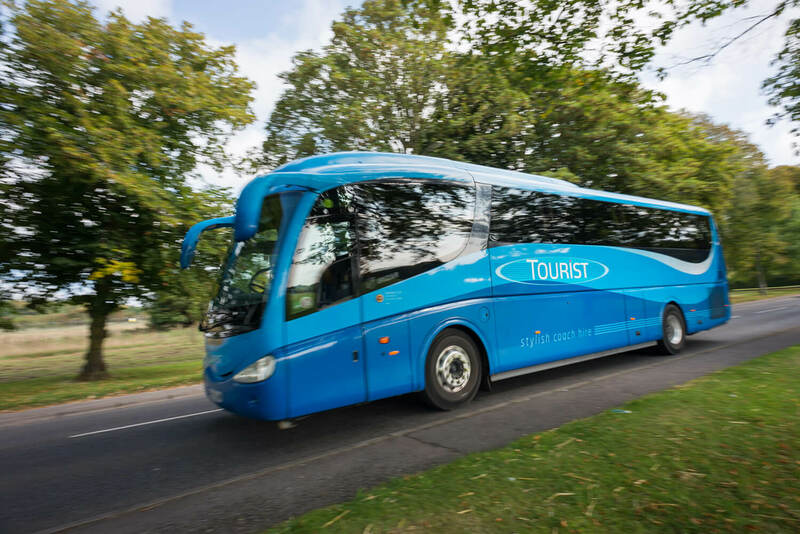 Today we are immensely proud of our heritage, history, and the experience it brings with it, yet remain at the forefront of delivering our customers' needs, with smart, quietly professional, experienced drivers, and a fleet of vehicles to suit all coaching requirement. 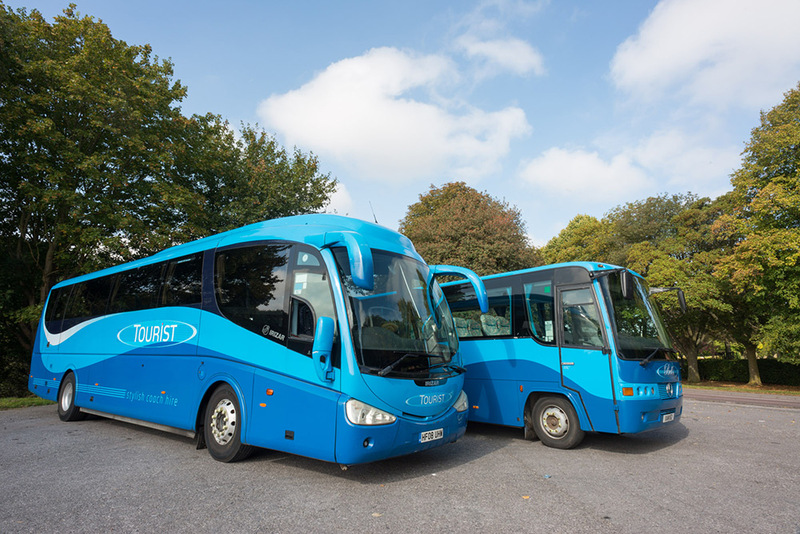 We operate a variety of specialised vehicles capable of transporting any sized group, so whatever size or type of event you require transport for we will be able to fulfill your requirement, and you can be assured it will be smart, comfortable and reliable. 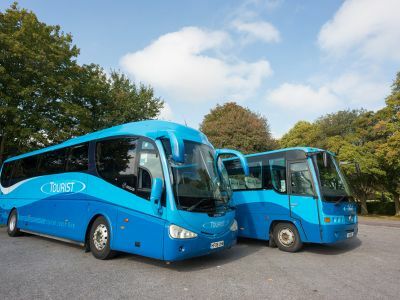 With Depot's located throughout Wiltshire, we are able to offer highly competitive rates for a variety of private hire coach work. 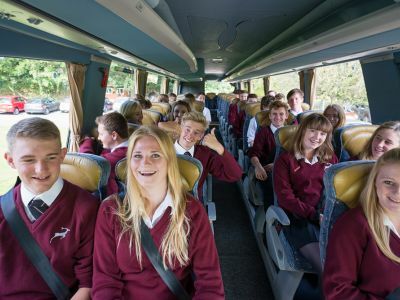 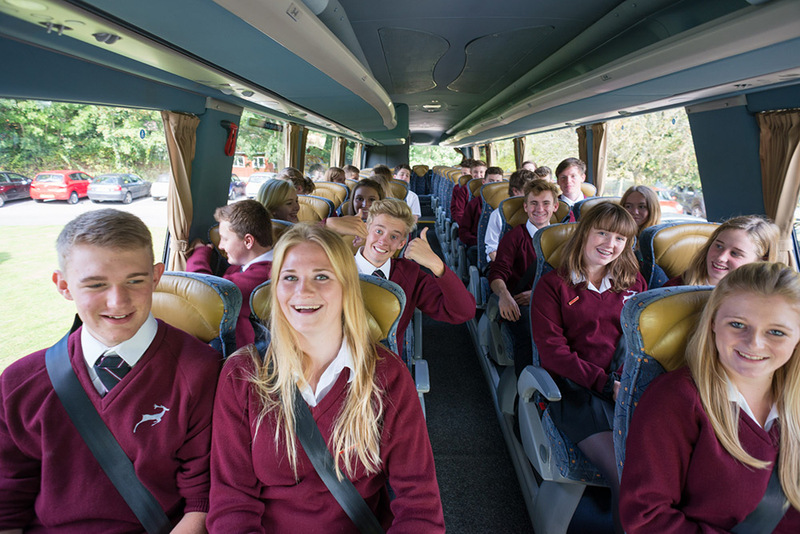 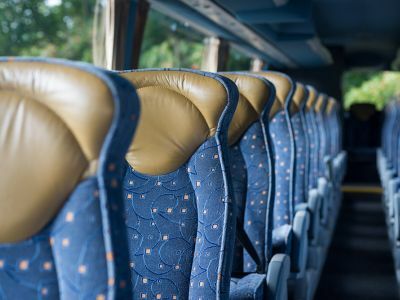 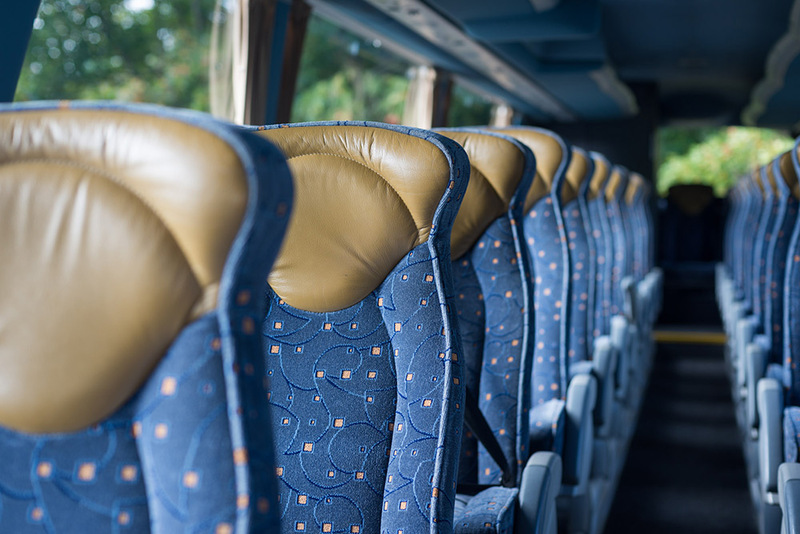 Many of our coaches have full air-conditioning and a whole host of other features that make going by coach a relaxing, stress-free way to travel in a group.